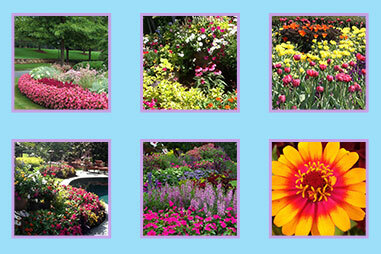 Simply Flowers, Inc. specializes in flower garden designs. 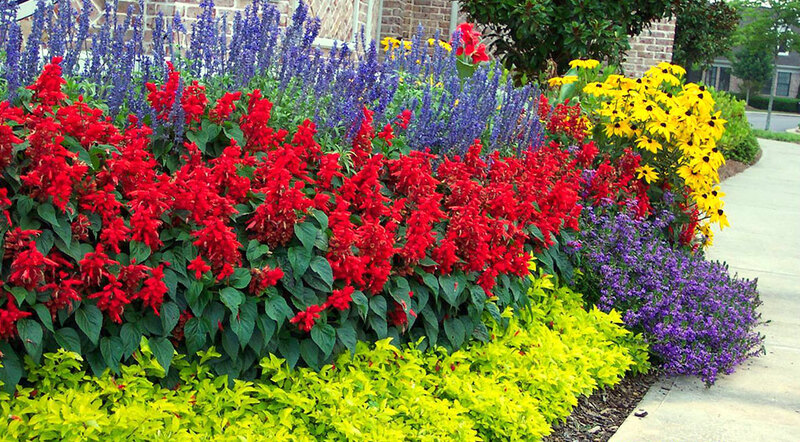 We create gardens of distinction to accent your landscape and enhance the drive-up appeal of your home or business. 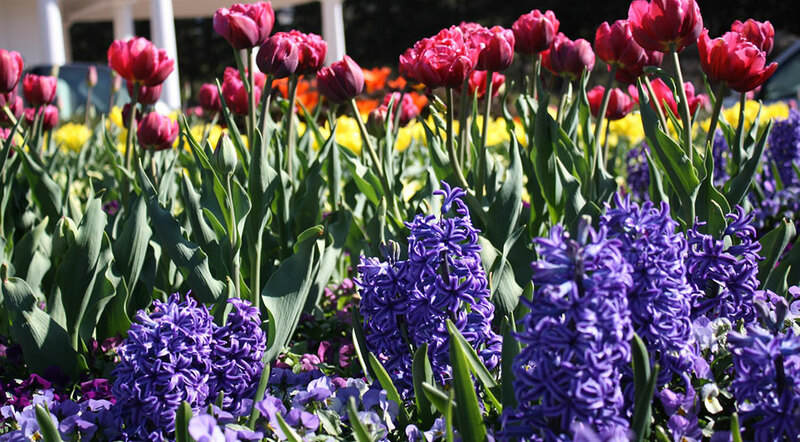 We are highly trained horticulturalists and landscape artists specializing in: Award winning flower garden design, installation and maintenance, colorful container gardens, annuals, perennials and seasonal bulbs. Simply Flowers, Inc. continues their winning ways. Check out our list of award winning designs. 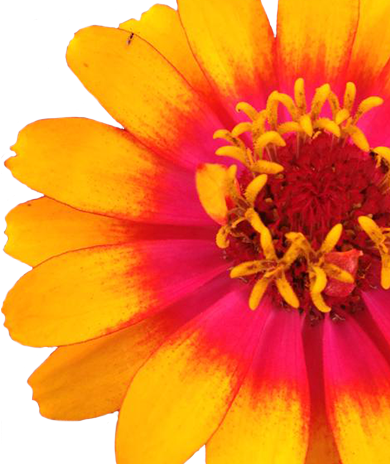 From this page you will be able to view some of the award winning color displays and seasonal gardens that have made Simply Flowers such a success. Please stop by our site often as our portfolio continues to grow! I’ve been fortunate enough to be a client of Simply Flowers for 12 years. As the manager of upscale properties – luxury high-rise in Buckhead to gated golf communities in Duluth – there is no project that I’ve ever had Simply Flowers do that didn’t exceed every expectation. Jenny and her crew put as much thought and care into a single entry pot as they do literally acres of annual beds – and I’ve been fortunate to have both. If you want to look like every other community in Atlanta, use someone else. If you want to look exceptional, then use Simply Flowers. Simply Flowers is simply the best in metro Atlanta! The yard looks great! Y'all always do a wonderful job! The custom designed flower bed is beautiful, as always! It is one of the most photographed area of the Park and is a fan favorite. Thank you for your continued partnership. We appreciate the care you take and the resources you apply to Centennial Olympic Park. 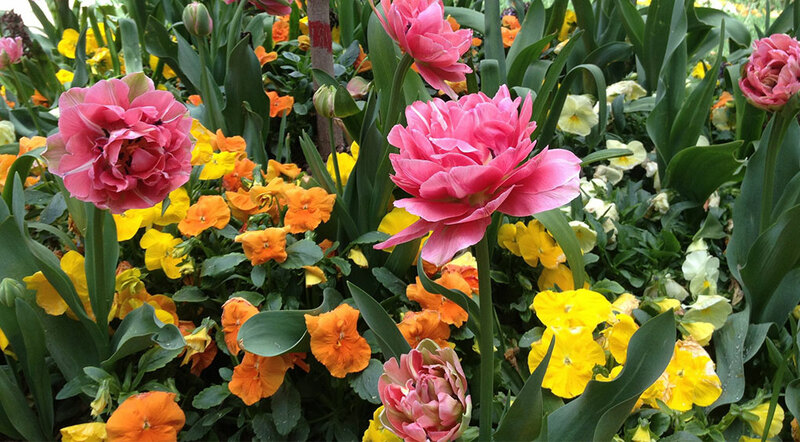 Wish more of our vendors, partners and contractors could be like Simply Flowers! 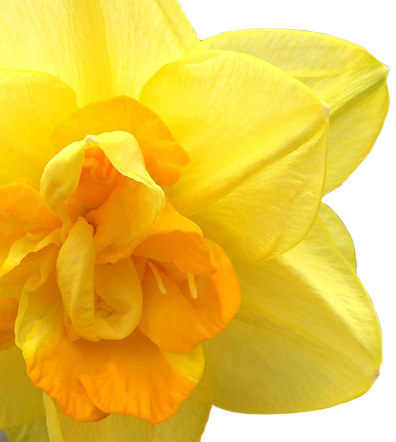 I want to compliment you on the lovely selection of flowers in my yard. The plants are really stunning. Thanks for a yard that makes me proud. I give you all an A+ for customer service! The ferns you added to my pots brought them up to a level I could have never reached if I planted them myself. They are beautiful! The flower beds look great! Thanks to you and the crew for doing such a wonderful job! 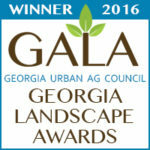 Simply Flowers, Inc. is Atlanta's premier landscape designer specializing in flower garden designs. We create gardens of distinction to accent your landscape and enhance the drive-up appeal of your home or business. © 2019 Simply Flowers. All rights reserved.